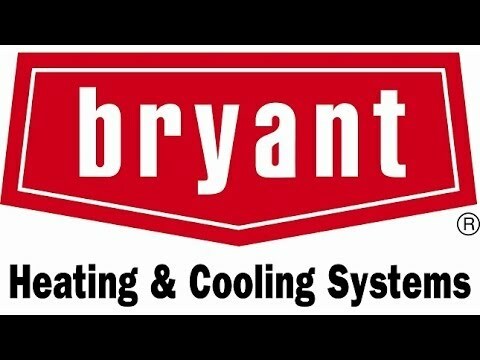 One Call can install a new Bryant air conditioner, heat pump, furnace or the entire HVAC system. If you are considering a replacement please know that this decision will effect your homes comfort and the cost to provide that comfort for years to come. It is worth it to spend the time to learn about the advancements in technology both for the HVAC system and also insulating and sealing the home itself. Investing in a new high efficiency Bryant system is only part of the saving you can see in the future if you don’t maximize the homes energy efficiency also. Make sure you set up an appointment with one call to learn more.